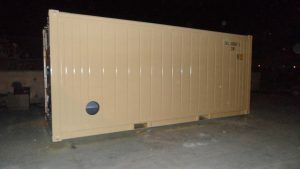 Pearltainer FZE is a leading trader in marine used/new container and Porta Cabin. Pearltainer has been serving both the local and international markets. Since its formation, Pearltainer has grown from being yet another division in Shipping, Land Transport, Vessel Chartering, Brokerage and Petrochemicals who supplies to one of the biggest and most of the Navy vessels calling at various UAE ports. We also have the honor of being one of the largest traders of new/used containers among container lessors over the past 10 years. 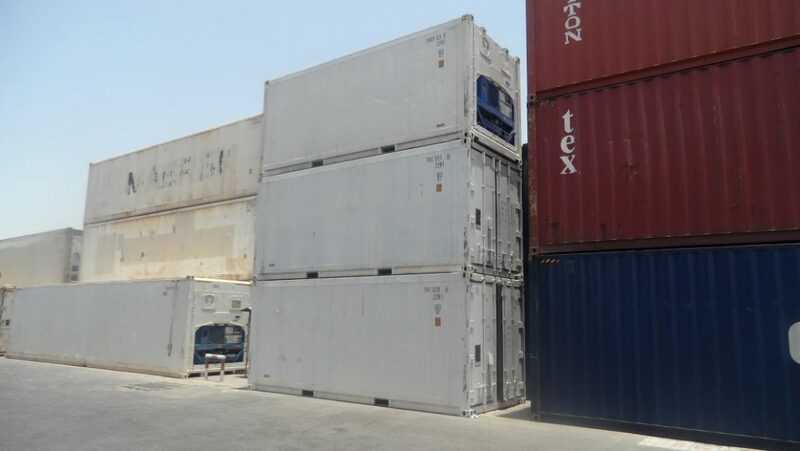 We have containers of all sizes in the Indian subcontinent, Middle East, and the Far East.